Bassklarinett YCL 621 II Klarinett Veiledende pris: 81 769,00 kr Professional Series Bb Bass Clarinet, Key: Bb, Range to low Eb, Grenadilla body, 20keys, 7 covered finger holes, Silver-plated keys and bell, Silver-plated ligature and mouthpiece cap. 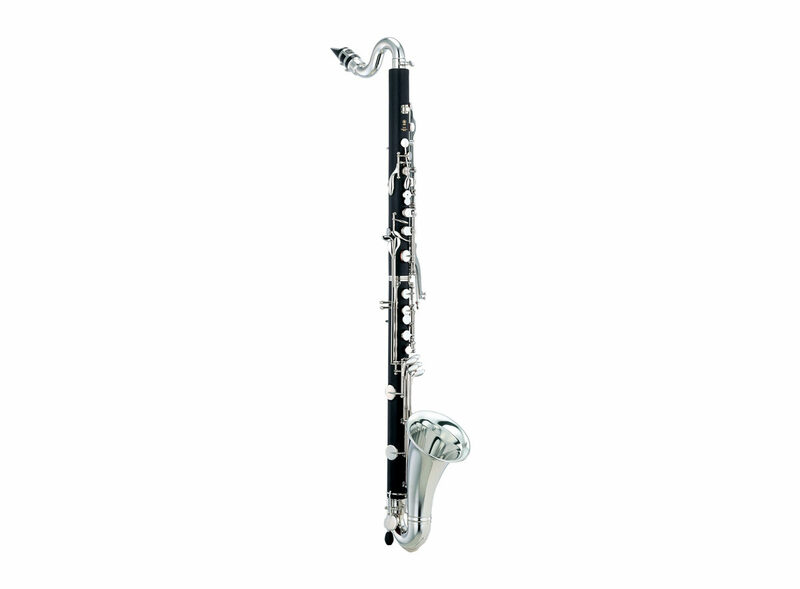 Bassklarinett YCL 221II Klarinett Veiledende pris: 30 925,00 kr Standard Series Bb Bass Clarinet, Key: Bb, Range to low Eb, Matte finish ABS resin body, 19 keys, 7 covered finger holes, Silver-plated keys and bell, Nickel-plated ligature and plastic mouthpiece cap. 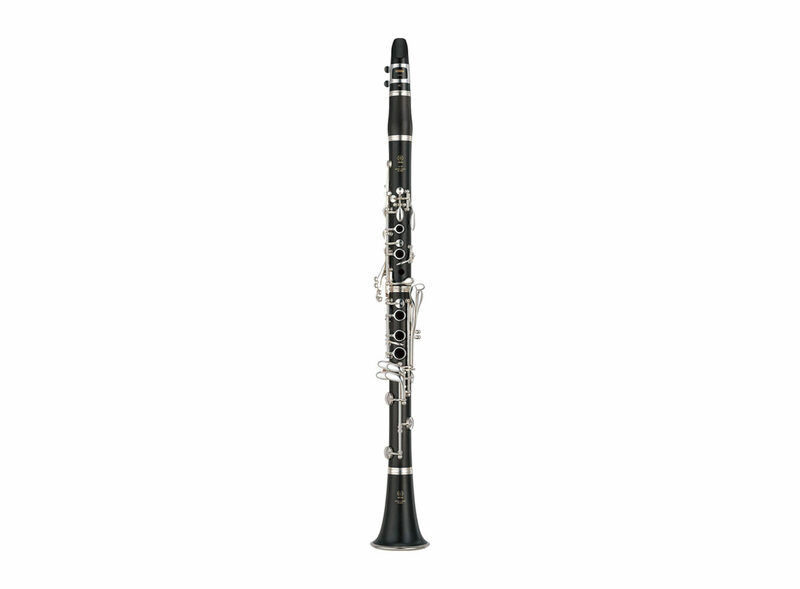 Klarinett YCL 650 Klarinett Veiledende pris: 14 809,00 kr Professional Series Bb Clarinet, Key: Bb, 65 mm barrel, Grenadilla body, Silver-plated keys, Silver-plated ligature and mouthpiece cap.